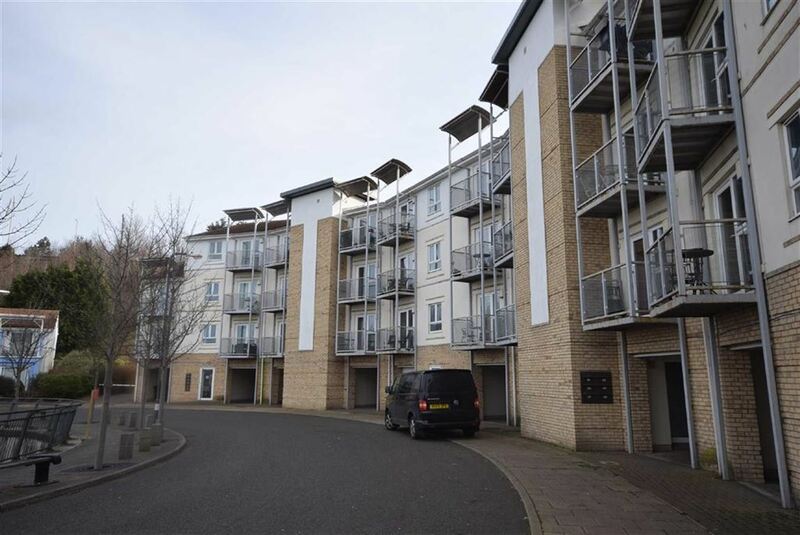 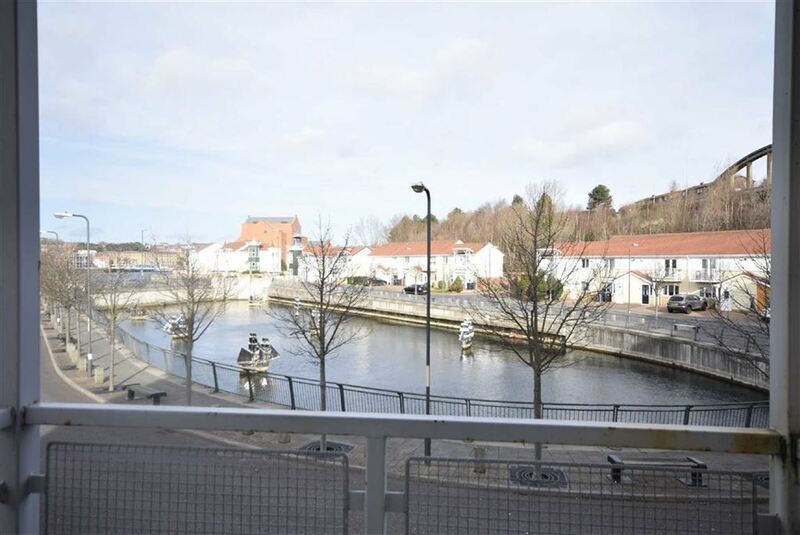 A first floor apartment on this popular Riverside development situated close to the town centre and overlooking the dry docks and River Tyne. 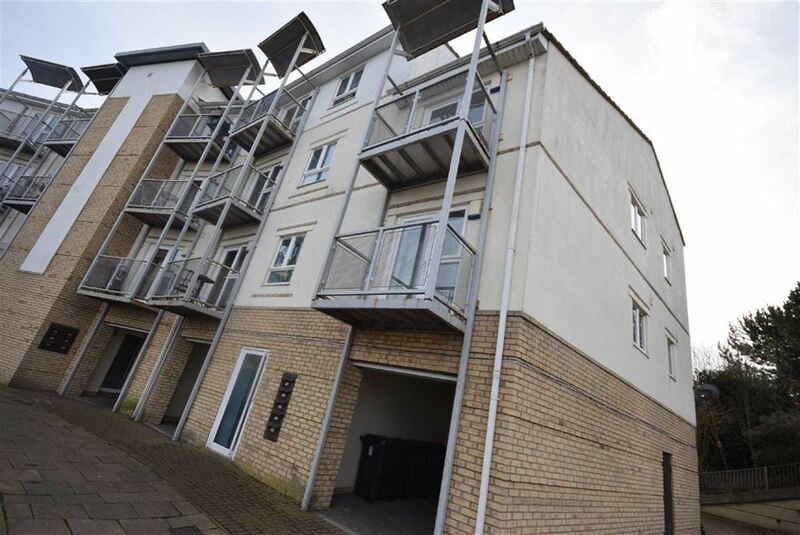 The accommodation comprises of; communal entrance hall and stairway, private hallway, open plan lounge area with balcony overlooking the River Tyne, kitchen area with appliances, two bedrooms and a bathroom. 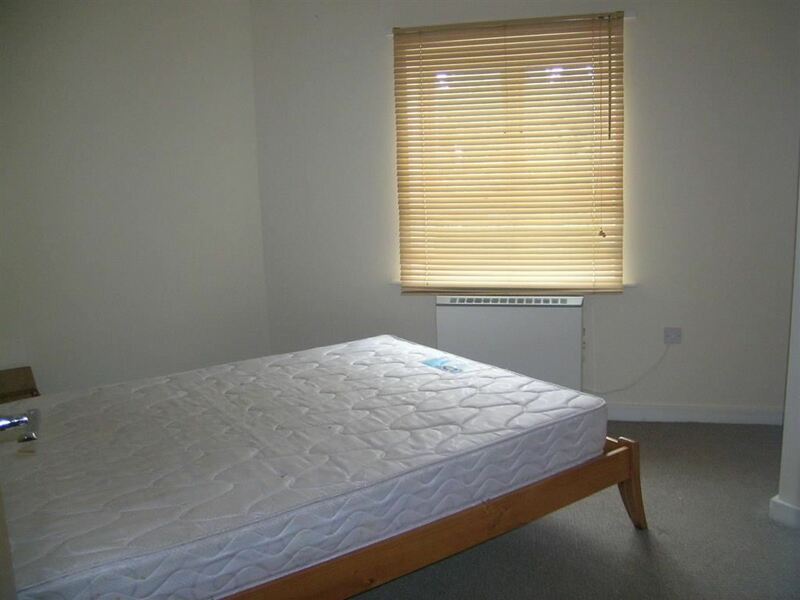 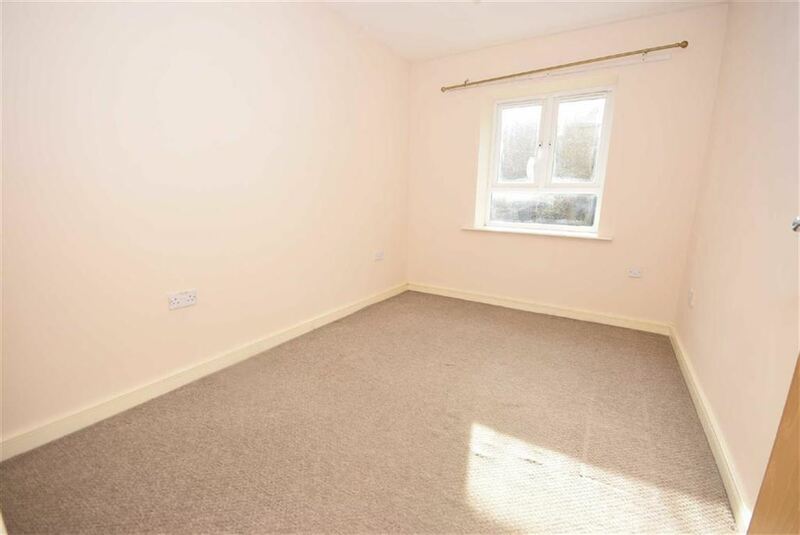 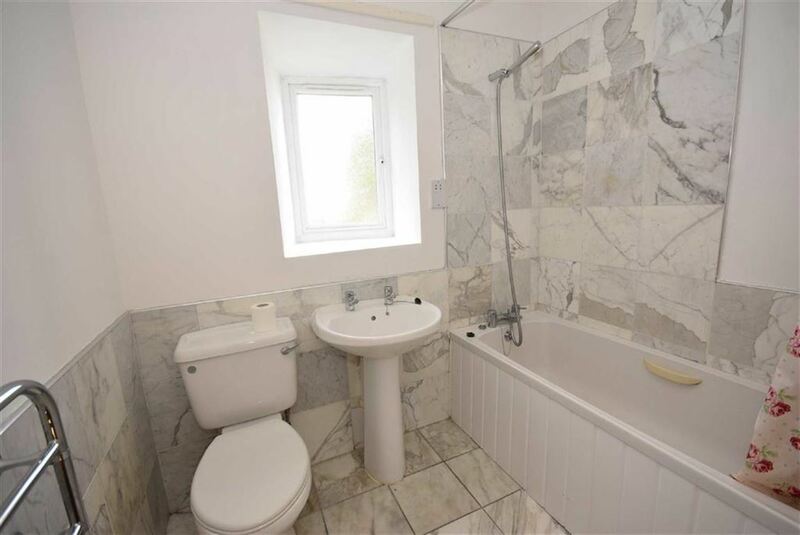 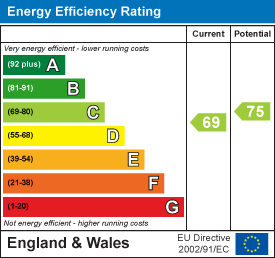 The property has electric heating and double glazing. 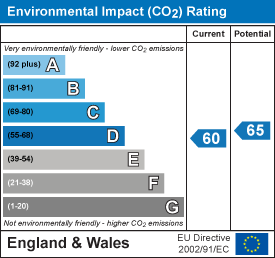 Externally there is designated parking to the rear. 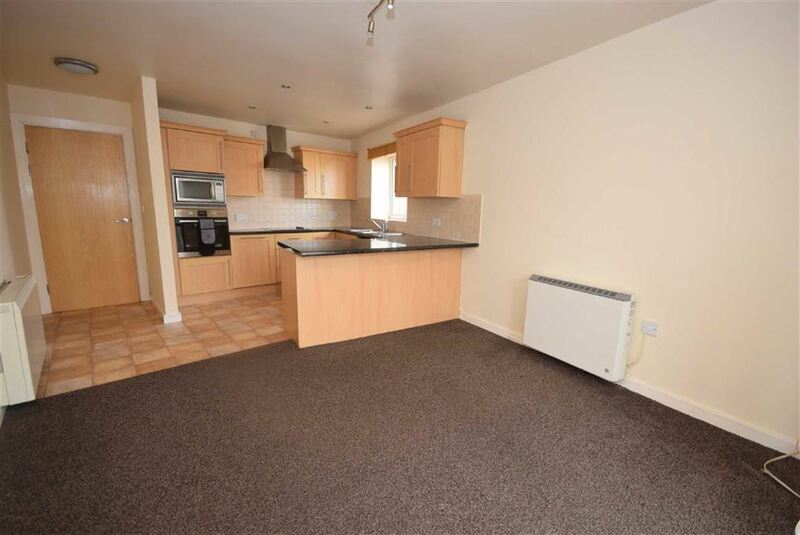 To be sold with tenant in occupation generally letting at £500 pcm. 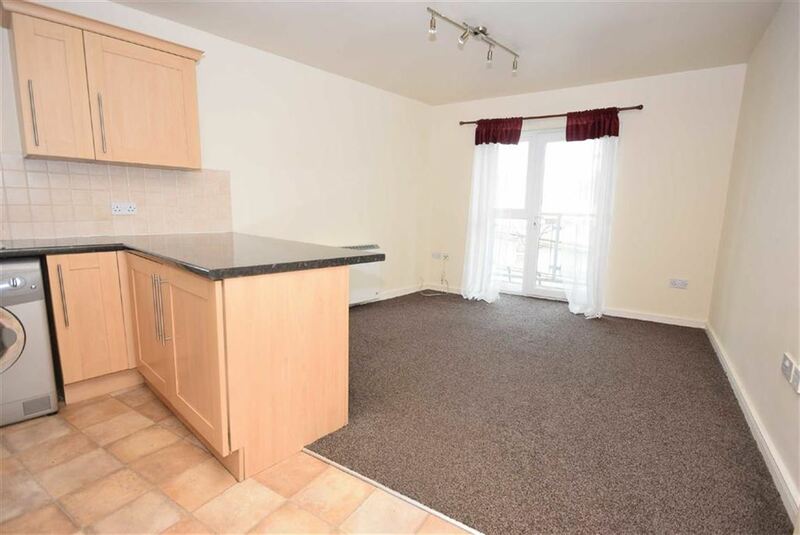 EPC C.
An open plan lounge kitchen with door leading to the balcony overlooking the dock. 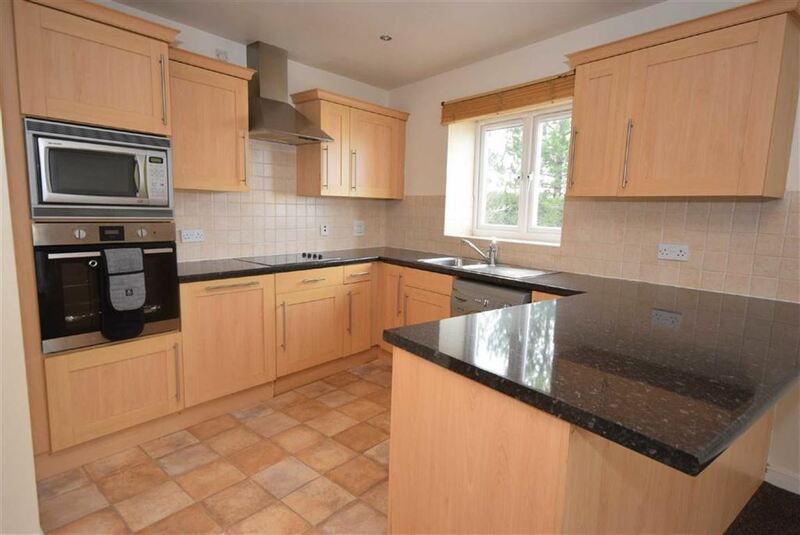 The kitchen has wall, base units and work tops with a sink unit, electric hob with extractor over, eye level oven and microwave, washer, dishwasher and fridge freezer, tiled splashbacks, spot lights and two electric heaters.